Hello crafty friends! 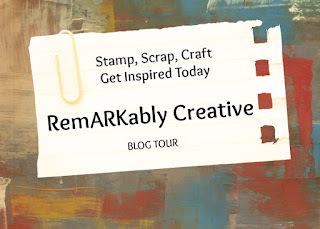 Today, I am sharing a card using the Animal Antics cricut cartridge and Jaded Blossom Cheesy Pick Ups stamp set. Lately, I have been crafting more just because and it's so great to create for yourself. Using the Animal Antics cartridge, I cut my images at about 5.18" with the Cricut Explore. Thanks for stopping by today! 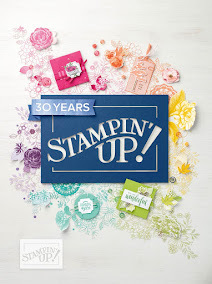 Don't forget you can link up your crafty creations at the Stampin Royals Linky Party. The sentiment for this card truly made me giggle. It's great. Thanks for playing with us at 613 Avenue Create. LOL this turned out super cute. Super cute! Love the sentiment! Thanks for joining us at Crafting When We Can.